We are in the midst of the most rapid economic transition ever, with startling impacts on jobs and skills requirements. LAEDC’s new content partner WorkingNation, an L.A.-based nonprofit, is creating short videos that explore these issues and help bring to light LAEDC’s mission, as we all work collaboratively to identify solutions to the economic challenges of our time. As we move deeper into the Information Age, and as globalization continues to affect the composition of industries and jobs, how will we adapt to these changes and ensure that economic opportunity remains strong, and widely shared prosperity is a reality? 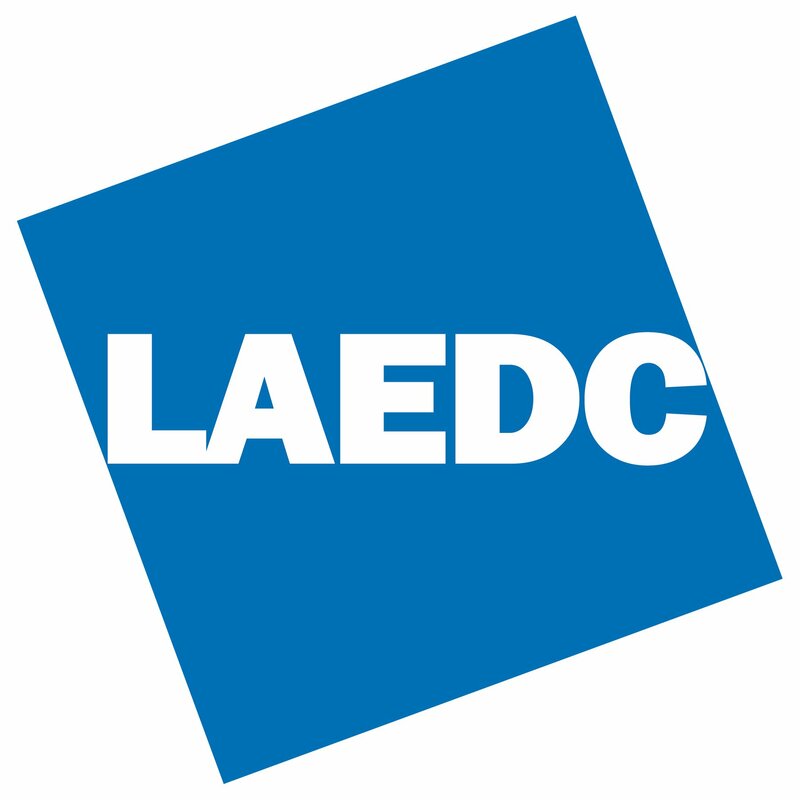 LAEDC welcomes feedback, so please send us a note.